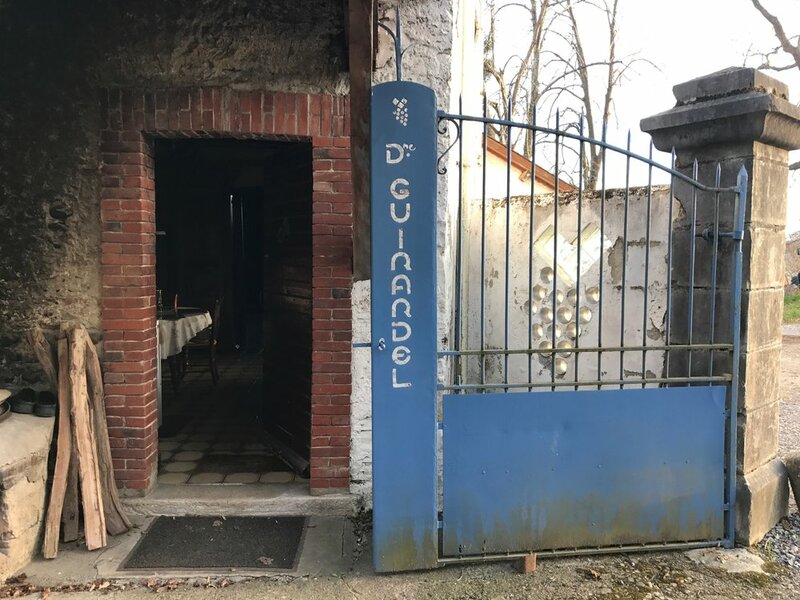 Guirardel — MFW Wine Co.
After working as engineers in the semiconductor industry for over 15 years, Françoise Casaubieilh (the eldest daughter of Anne-Marie Guirardel) and her husband, Pierre Coulomb, were both fed up and looking for a change. 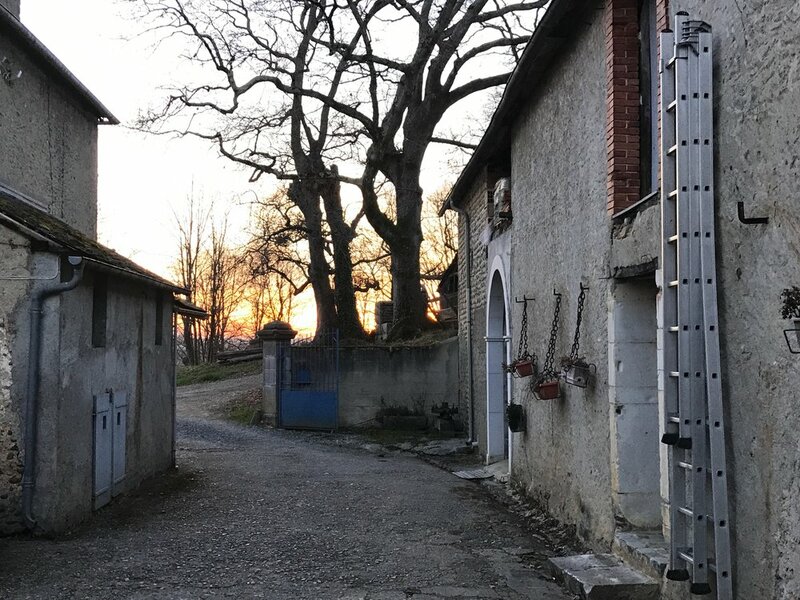 In August of 2008, just as Françoise’s father was ready to retire from a life working in the vineyards around the family’s home in Jurançon, Françoise and Pierre decided to return to the property, becoming the 15th generation of the Guirardel family to make wine from this special vineyard. 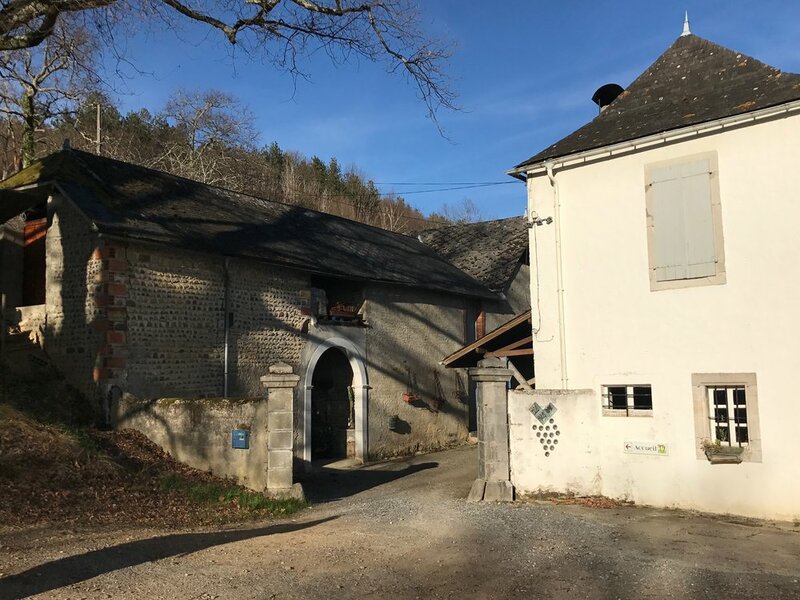 Neither had any experience with winemaking, but Françoise had just graduated from an agricultural course at the local university, and Pierre would later go on to work with the Plageoles family in Gaillac, and still frequently calls on his good friend Richard Leroy for advice. 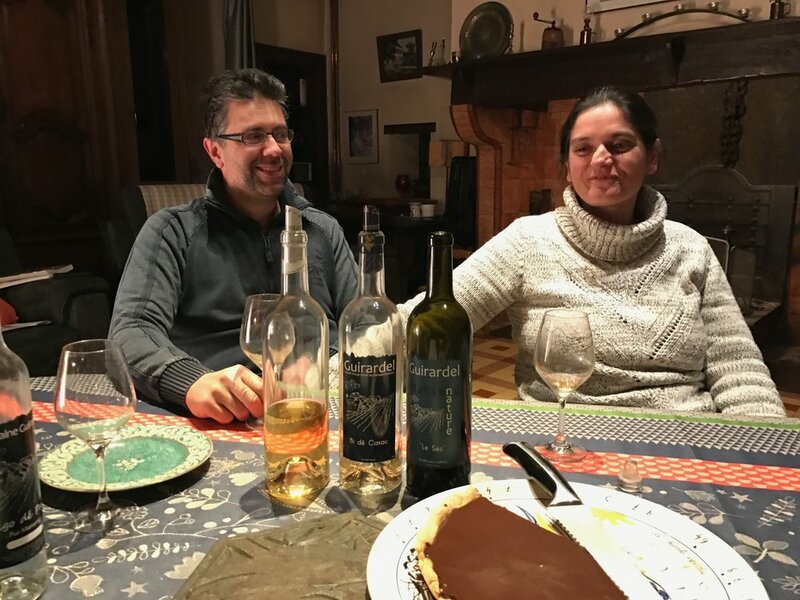 Françoise and Pierre immediately stopped using chemicals in the vines, and would eventually file for organic certification in 2012 (which they were granted in 2015). 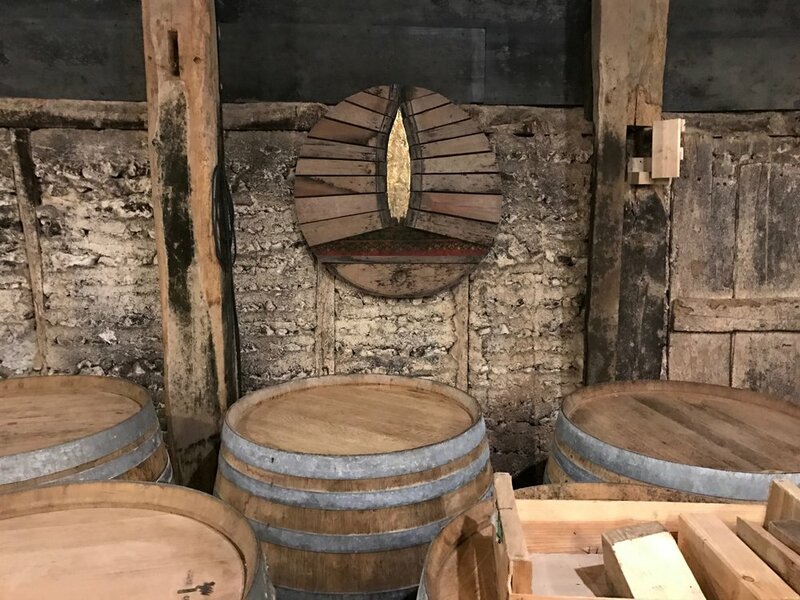 They are also working closely with a doctor interested in energy, aligning their winery to the lines of the “sacred network” and using their own essential oils and herbal infusions in the vineyard in place of treatments (even organic ones). 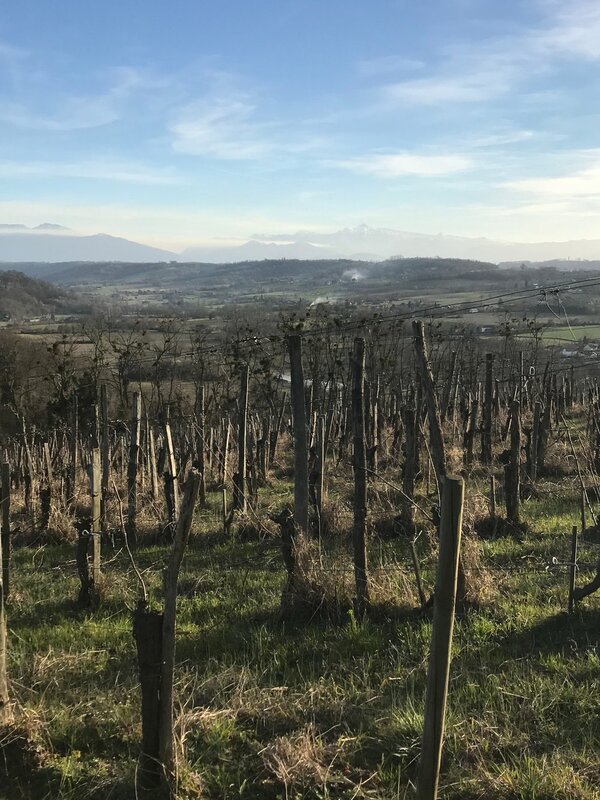 The 4.5ha of vines are planted predominately to Petit Manseng (75%) with some Gros Manseng (25%) and slope steeply due south towards the Pyrenees. 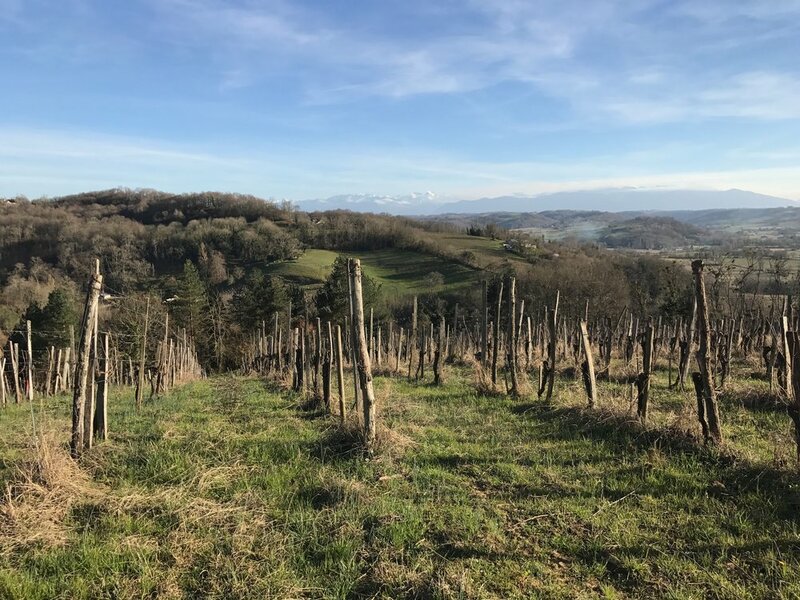 The vines are 20 years old on average with very low yields (12-25 hL/ha) thanks to excellent farming and the poor clay-limestone soils with lots of stones and glacial deposits from the ice age. 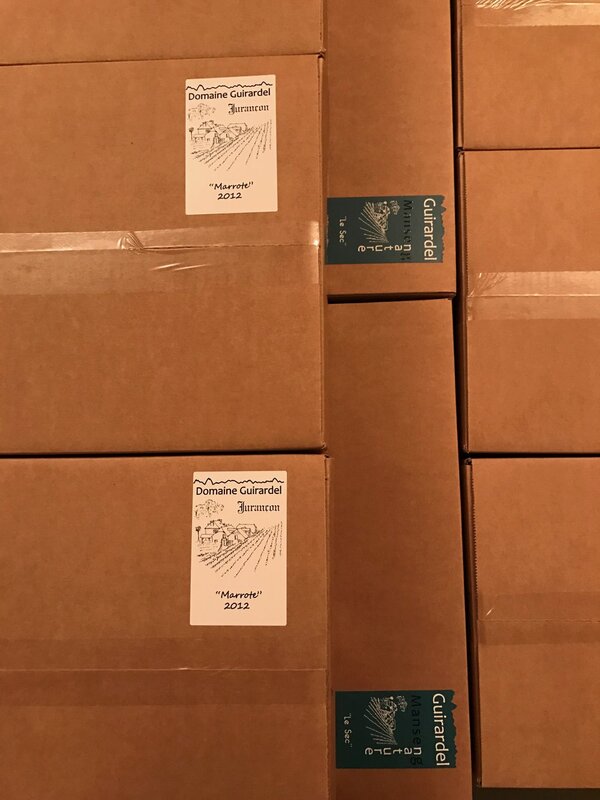 Grapes are harvested by hand in successive passes from October through December, with each parcel kept separate. 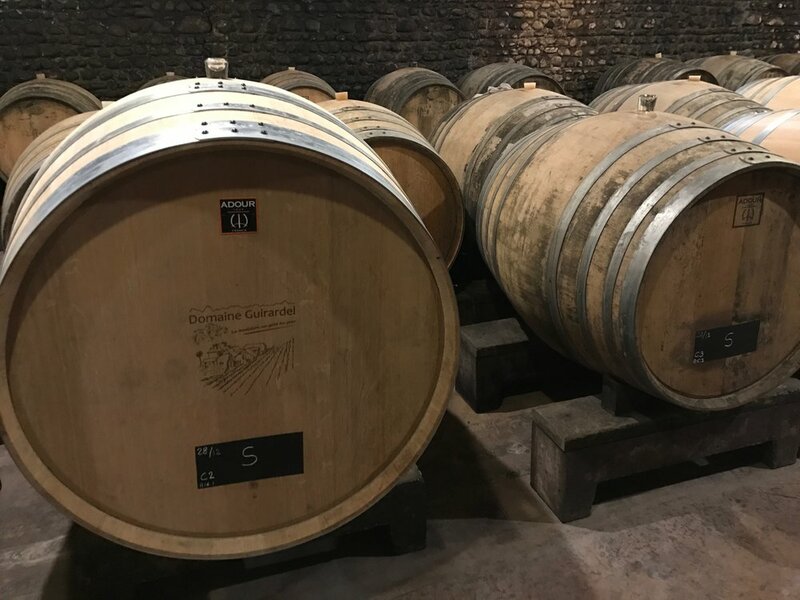 Natural fermentations occur in 10 year-old, traditional 400L barrels, although they are also experimenting with some 700L barrels, acacia barrels, and even amphora for their dry wine. 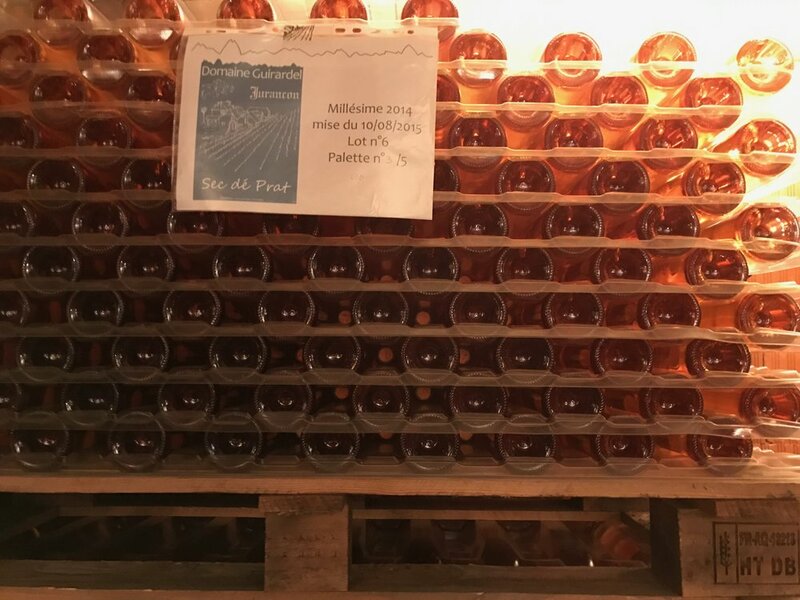 In 2011, Pierre made his first trials with a no SO2 added dry wine from late harvest grapes, and continues to refine his technique as he gains more experience, releasing wines with as little added sulfur as possible. 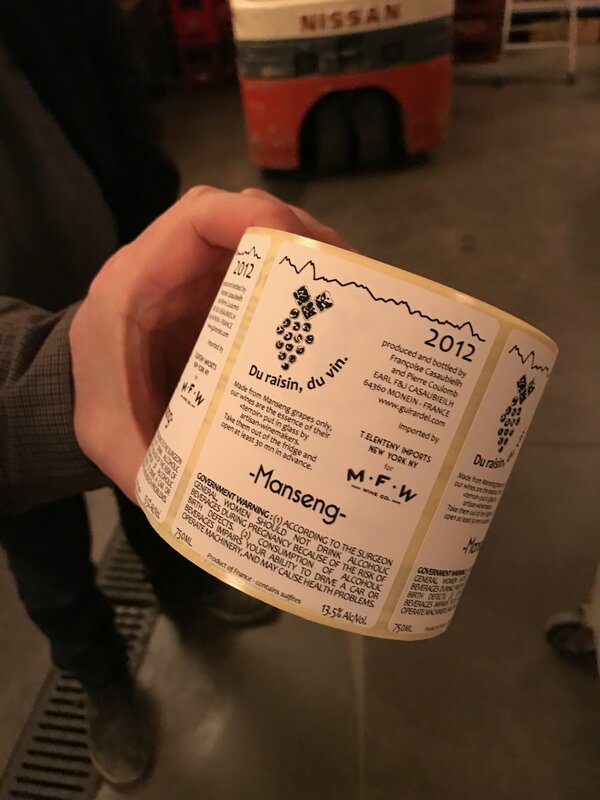 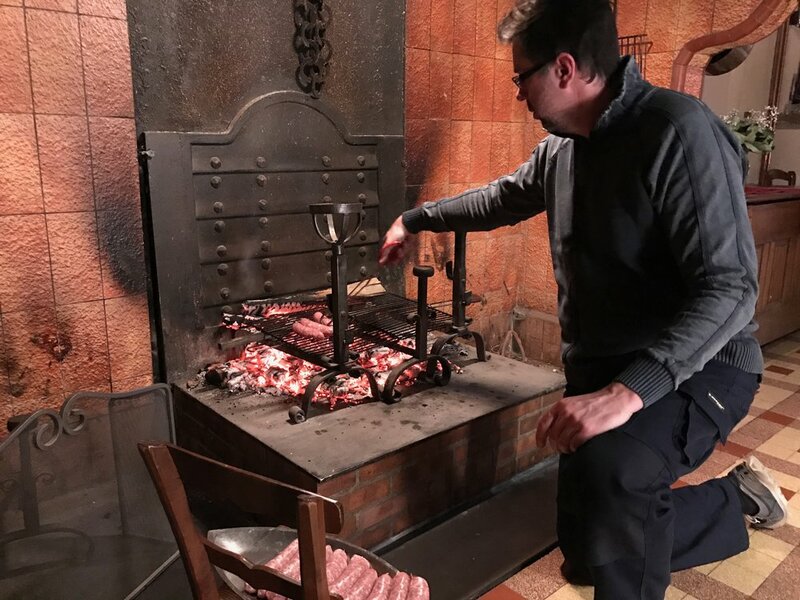 These wines are the continuation of an incredible family tradition and represent a throwback to Jurançon’s past that is sadly becoming more and more rare.